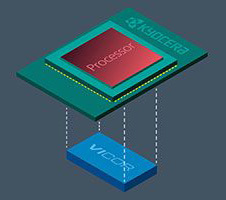 Kyocera Corporation and Vicor Corporation announce a partnership on next-generation Power-on-Package solutions to minimize time-to-market for emerging processor technologies. 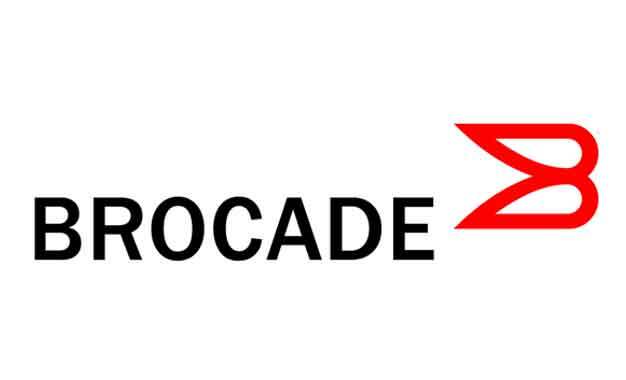 This partnership is intended to address the rapid growth of higher performing processors, which has created proportionate growth and complexity in high-speed I/Os and high current consumption demands. 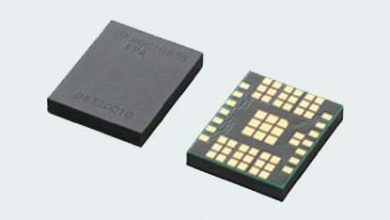 Vicor’s Power-on-Package technology enables current multiplication within the processor package, allowing for higher efficiency, density, and bandwidth. 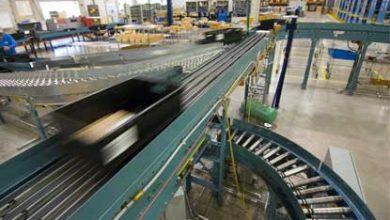 Providing current multiplication within the package can reduce interconnect losses by up to 90 percent while allowing processor package pins, typically required for high current delivery, to be reclaimed for expanded I/O functionality. 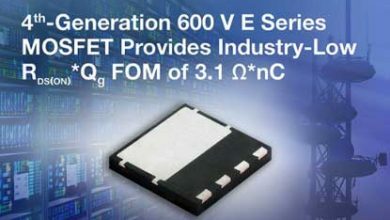 The company’s advanced Power-on-Package technology enables Vertical Power Delivery (VPD) from the bottom side of the processor. VPD virtually eliminates Power Delivery Network (PDN) losses while maximizing I/O capability and design flexibility. Kyocera’s proprietary solutions aim to optimize processor performance and reliability and are based on decades of experience in package, module and motherboard manufacturing for customers worldwide. Kyocera has significant expertise in design technology, simulation tools and manufacturing experience to provide optimal designs for complex I/O routing, high-speed memory routing, and high-current power delivery.